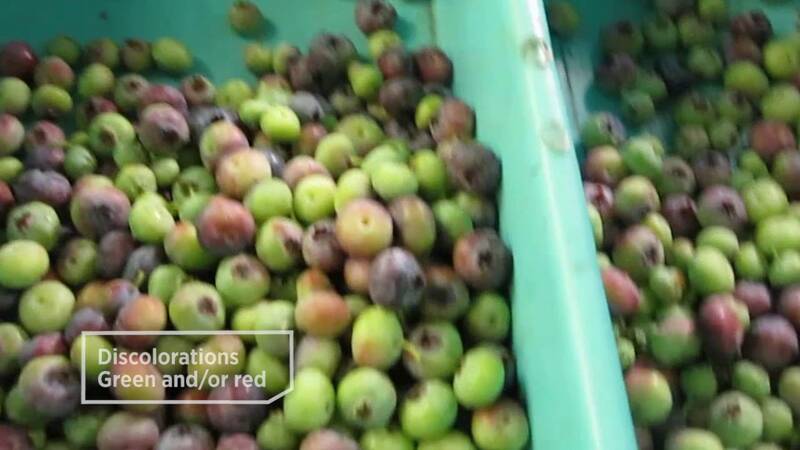 Read the success story and discover how Blueberry Hills Farms and Heagan Farms (USA, blueberry industry) depend on TOMRA’s Primus sorting machine to quickly and efficiently inspect the harvested product. 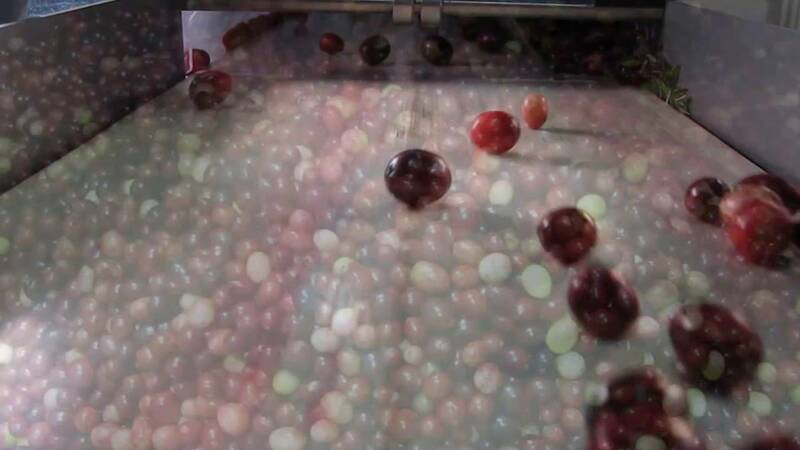 The introduction of a TOMRA Primus-D optical belt sorter is providing accurate quality monitoring of blueberries at leading UK soft fruit grower S&A Produce, and has played a key role in enabling the company to pack the product in-house, thereby greatly increasing throughput and cost efficiencies. Read all about it in their testimonial. 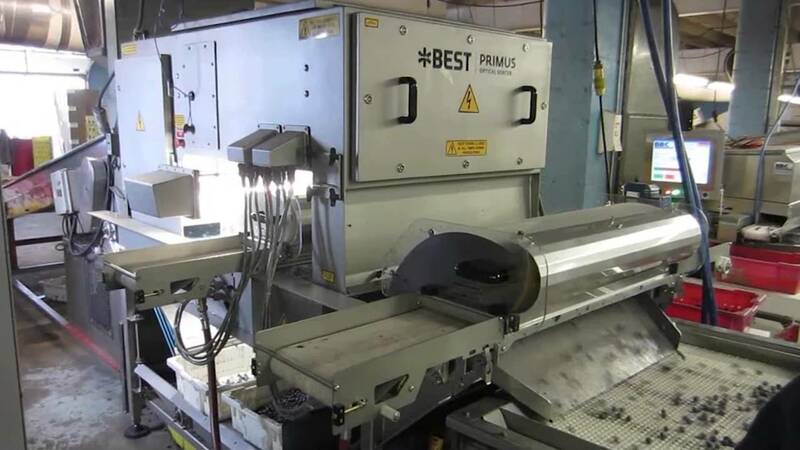 The Primus combines the efficiency of laser detection on foreign material such as leaves, stems, insects, plastic and soft produces, with camera sorting on discoloration. 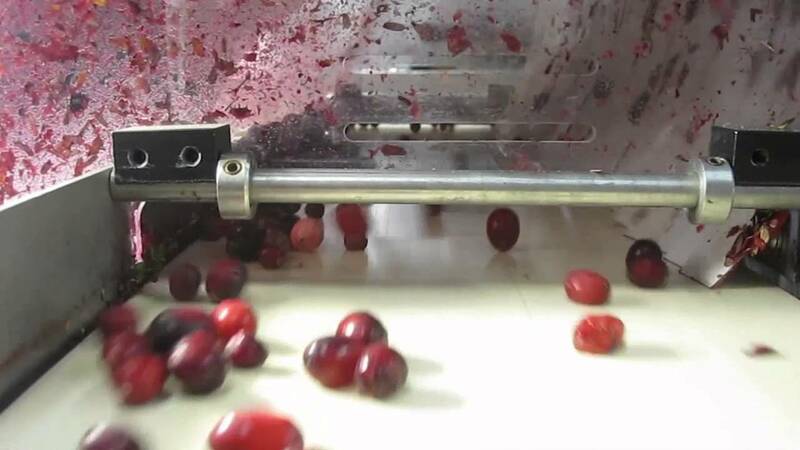 In addition to these conventional sorting methods, the Primus is also capable of sorting based on the chlorophyll level (Fluo™) of the incoming produce. 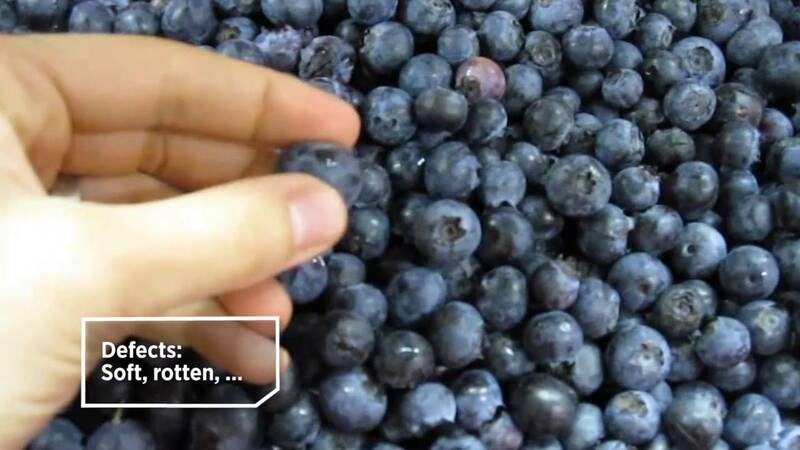 Especially formed, thin and round transportation belts ensure very gentle product handling, which is crucial while processing a delicate product such as fruit. The air guns reject the unwanted products precisely upwards into a separate reject lane. 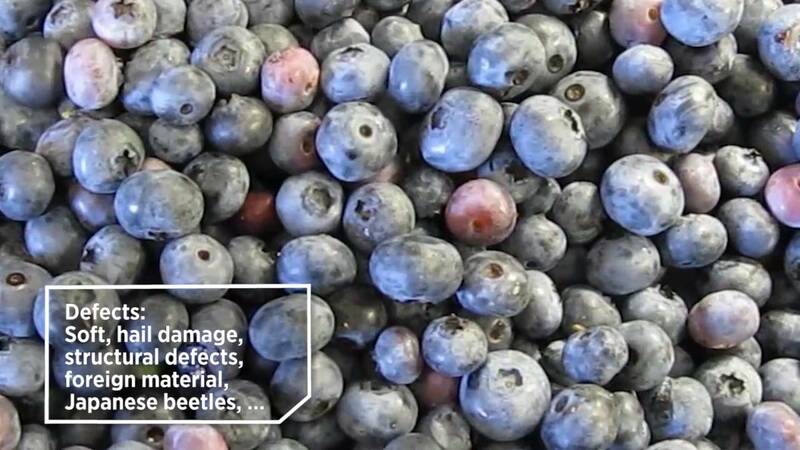 TOMRA Sorting offers the widest range of food sorting and peeling equipment available in the food industry today. 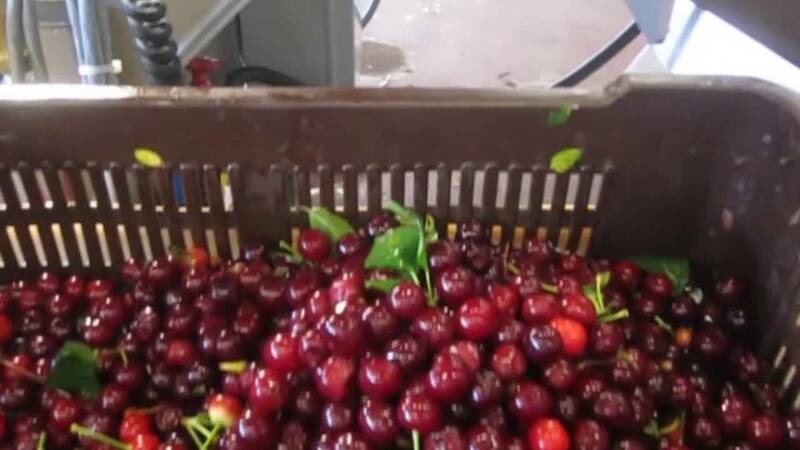 TOMRA supplies optical sorting solutions for a multitude of food applications, for fresh and processed food, from farm to fork.